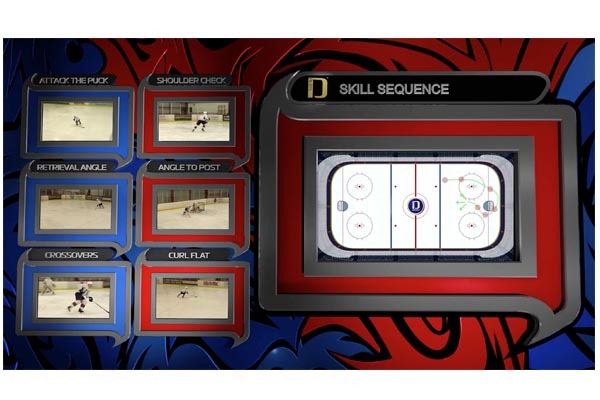 The visual component of digital media requires extensive knowledge of many program for design. Our team has designed everything from print documents (business cards, brochures) to digital designs on websites, animations or presentations. Vector design is node and line based and can be used for logos, signage, 3D object shapes etc. Typically a common program for vector would be Adobe Illustrator. Besides Illustrator, we have had many years experience with Corel Draw too. Raster design is pixel based and is often a mixture of photography or computer generated imagery. A common program used for raster design is Photoshop. This is a powerful tool for photo editing and digital design. It can be used for print design if the resolution of the files are large enough to maintain clarity. There are many other raster based programs we use. 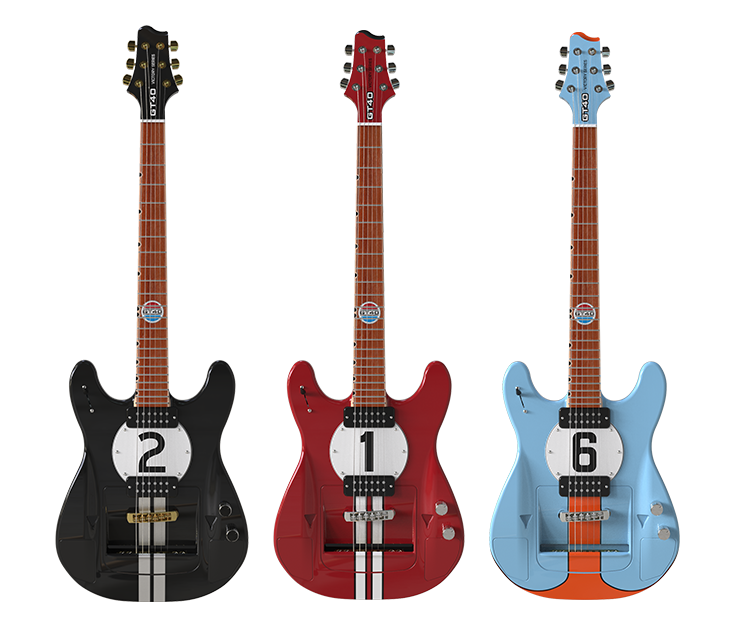 Conceptual and product development extends to all areas of design. Vector shapes extruding to 3D models, raster renders for realistic products to website development, advertisements and more. Layout for print can be done from many programs. Our team has extensive experience in 4 colour press print jobs as well as digital RGB presses. Depending on the project, we can suggest different options that best suit your needs for quantity and quality. Digital design for applications or websites involve knowledge of useability, accessibility and vial flow. Understanding how people view and interact with digital screens is important for the success of the project. There is an art to logo design. A logo should look great in black and white as well as composited in support graphics for web, presentations and video productions. Our team has produced many logos over the past 20 years. 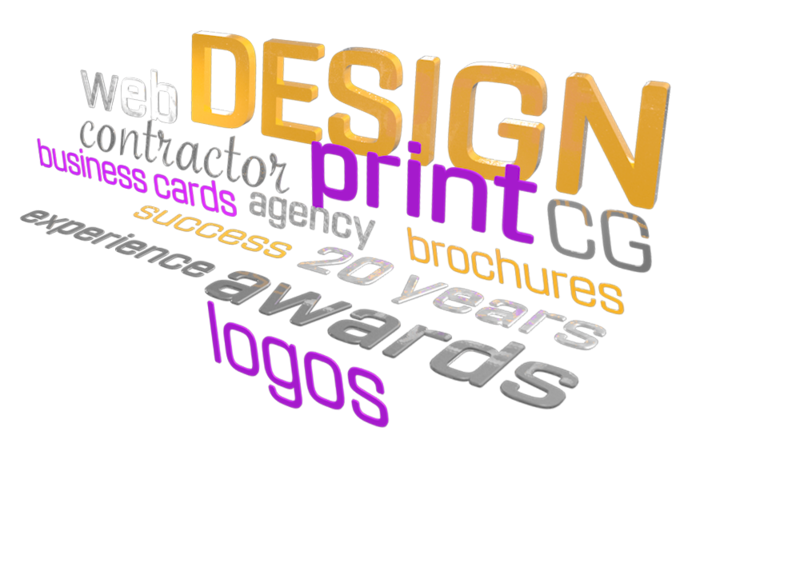 Business cards involve creative design with a need to communicate information clearly. Our business card designs can be seen all around the world. 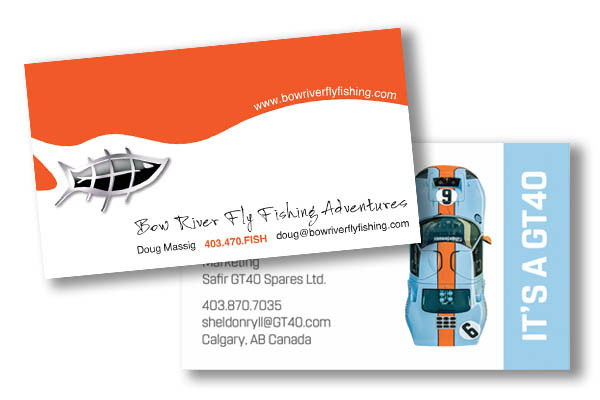 With digital presses being more prominent in our world, business cards can be inexpensive and quick to produce. There are options on brochures depending on how much content is required to be presented on a brochure. Mixing proper layout of content and imagery ban create a work of art that clearly communicates the message to the viewer. With digital presses being more prominent in our world, certain formats for brochures can be produced quickly and at a very reasonable cost. Understanding design is important for digital screens, especially the internet. Early days of web development forced a strict understanding of graphical format types and optimization so websites load fast and look great. Have a look at some of our website portfolio for samples of website design. If design does not attract your customers, it doesn't matter how well the project is built. 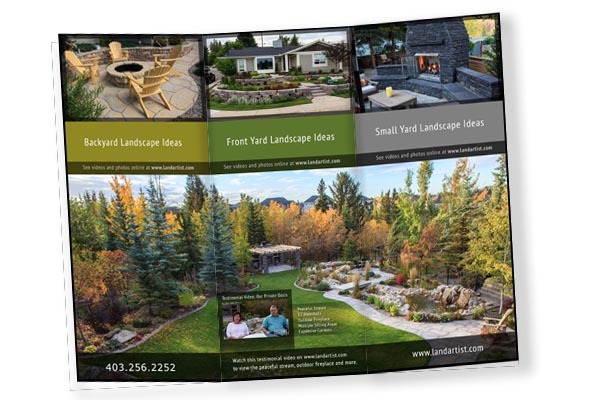 Our design team has created hundreds of projects in Calgary from print to screen. You can feel confident that our team has done it all and with great success.